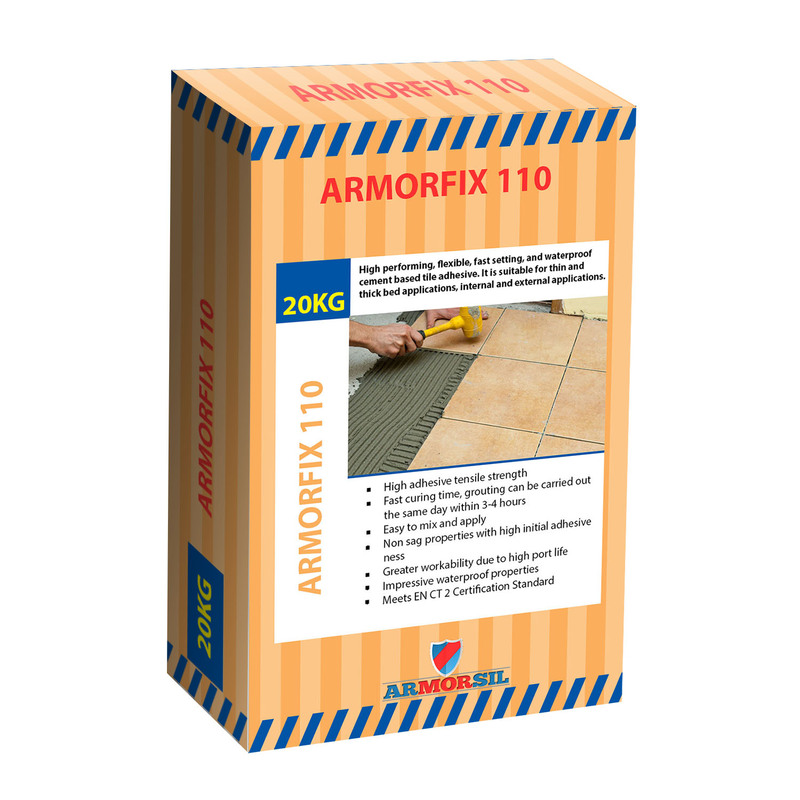 ARMORFIX -109 is a heavy duty, fast setting, waterproof cement based ceramic tile adhesive. 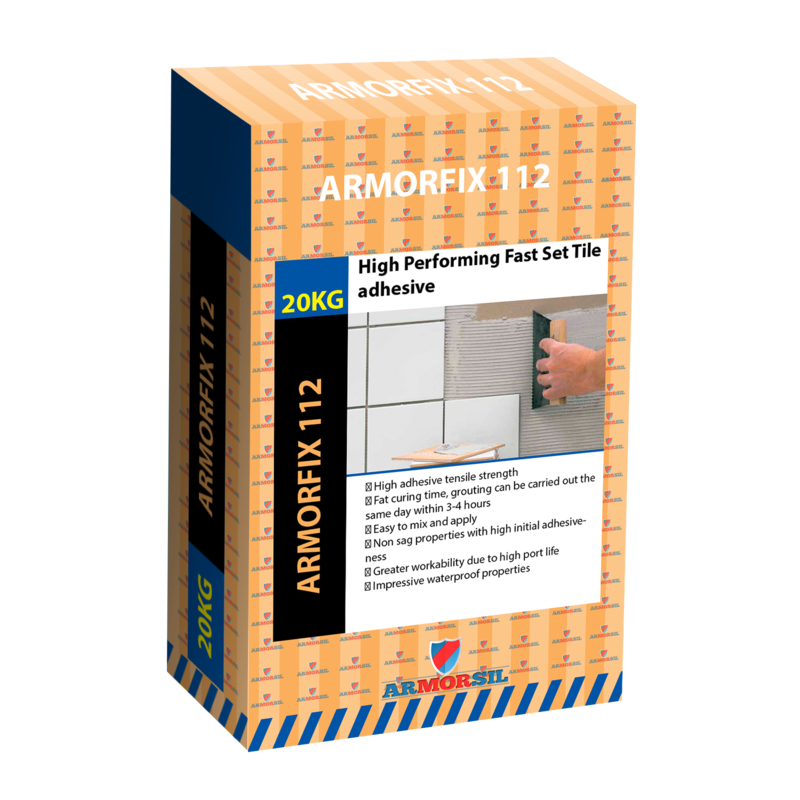 It is suitable for thin and thick bed applications internally. 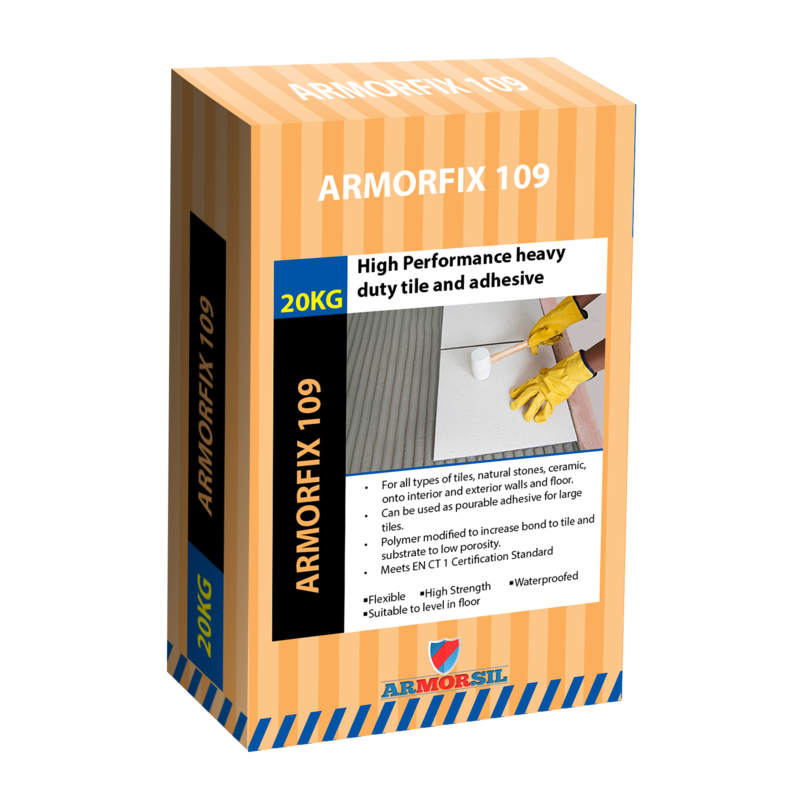 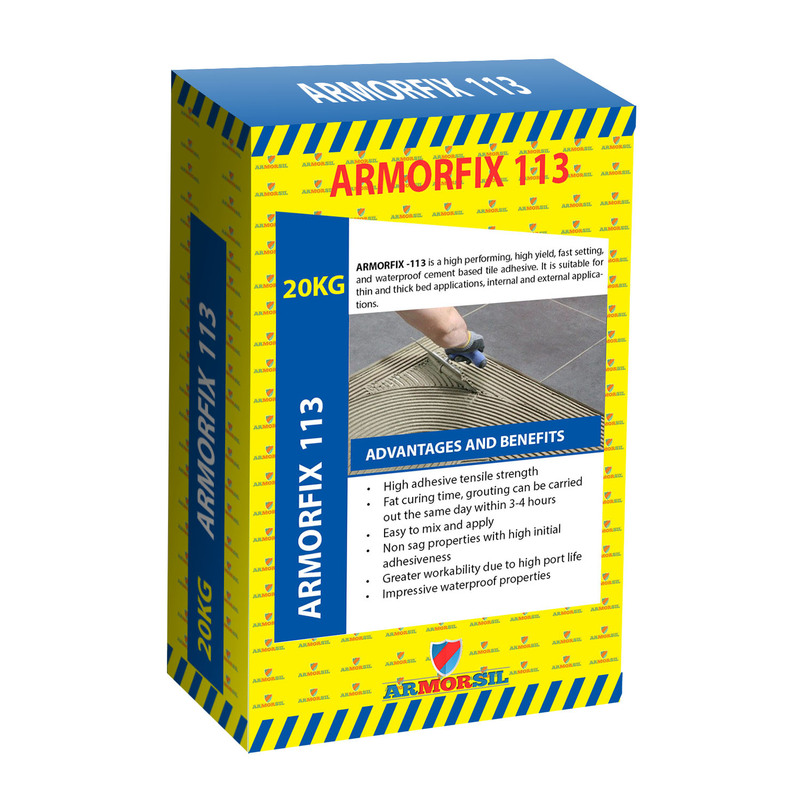 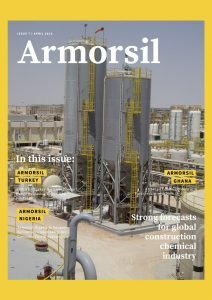 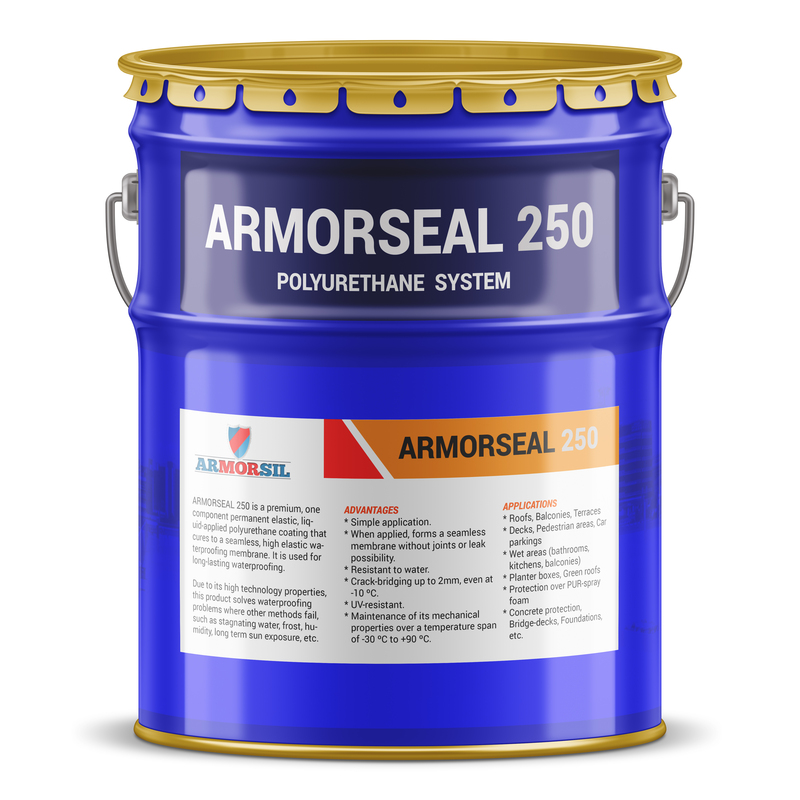 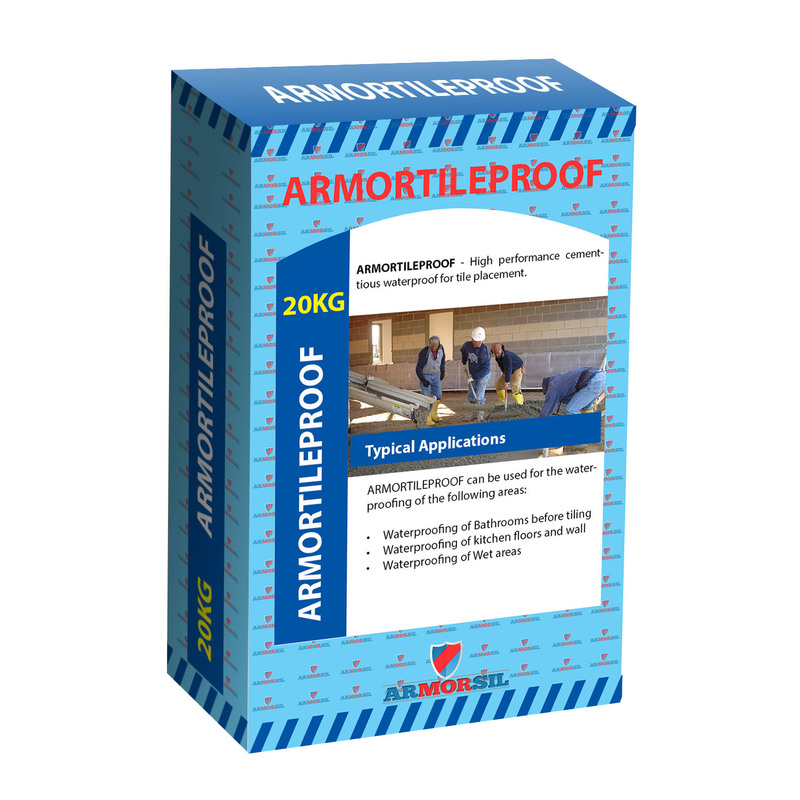 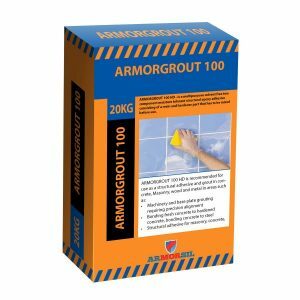 ARMORFIX -109 enables the same day fixing and grouting.